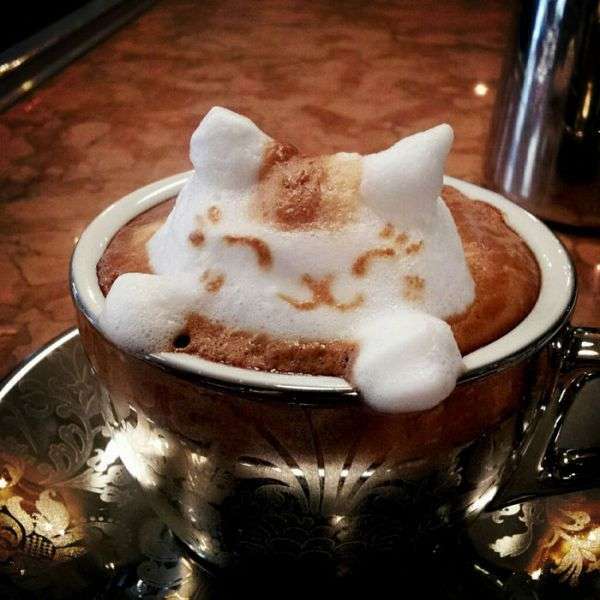 While a good cup of coffee can be pretty impressive on its own, there's an additional level of delight that comes with creative latte art. 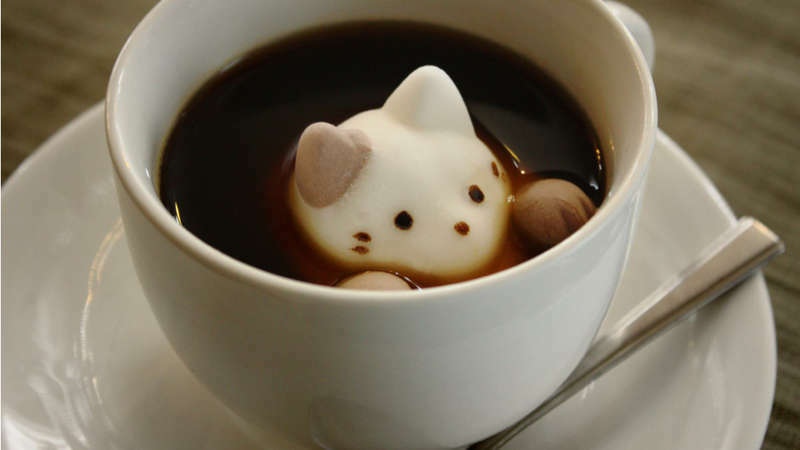 These examples of masterful coffee art piece include beverages that use form, marshmallows and sometimes even a little bit of coloring in order to create lively animals, pop culture characters and portraits of other famous figures. Rather than relying on the steady, artistic hand of a barista behind the counter, some of these examples of latte art turn to robots in order to create realistic portraits of the beverage drinker, bringing a whole new meaning to having your latte customized to your liking. No matter how these latte drinks taste, at least they're a feast for the eyes.